Burgess Flooring & Blinds Limited has been fitting flooring, carpets and made-to-measure blinds in Worthing and throughout Sussex for over 30 years. As such, we are well-established as a business and have built-up a great reputation. We are recognised for the quality of our products, the excellence of our customer service and the commitment we have to beating any quote, in order to offer you the best possible value-for-money. 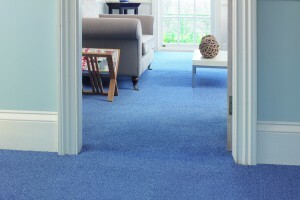 Having been in the industry as long as we have, we know which carpet, flooring and blind materials and manufacturers deliver quality products which meet industry standards and which last a lifetime. With such expertise, we can advise you on the type of flooring that would work best for your needs, where to source the flooring and can help you troubleshoot any potential issues which could arise such as irregular shaped rooms, fitting flooring over under floor heating and more. Our company ethos is to deliver excellent customer service so we always try to go above and beyond the call of duty. As such, you will find our team friendly, approachable and always willing to help. We are also committed to offering the best prices on the market to help our customers achieve their goals in a stress-free way. 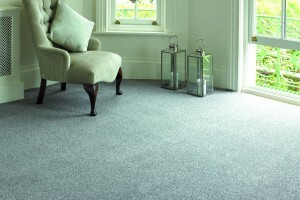 If you have a quote for any flooring, carpet or blind fitting, we can beat it 99.9% of the time. 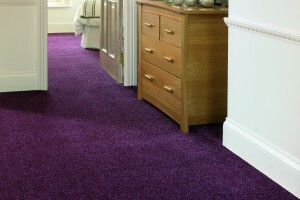 This is just one of the reasons why we are probably the fastest growing flooring company in Worthing, Sussex. We understand how difficult it can be to have your home turned upside down while flooring is fitted. It often means losing access to a room for a period of time and having to find other places to house the furniture and belongings. Having worked in this sector for so many years, we aim to complete our work with the minimum disturbance to the homeowner; we are efficient, we tidy up after ourselves, we ensure we get the job right first time and we are always approachable. Our skills and expertise sees a wide range of floorings fitted, including vinyl flooring, wooden flooring, laminate flooring and luxury vinyl tiles. 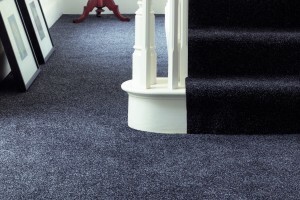 We also fit carpets, blinds and artificial grass as well as selling made to measure rugs, coir matting and all sub-floor materials. Just call us, email or book an estimate online to see for yourself how fantastic value-for-money we are. If you compare our first class customer service and pricing to your existing quote and would like us to match it, then let us know and we will see how we can BEAT IT!